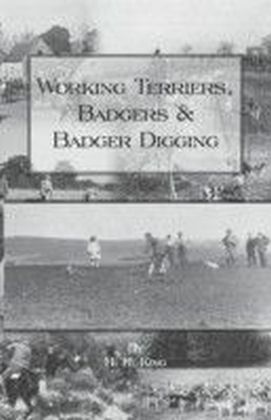 This is one of the few early 20th century dog books to deal solely with the true `Working Terrier'. 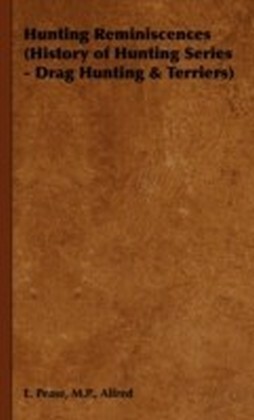 Now very scarce and much sought after in its original limited edition, it has been reprinted by Read Country Books in a high quality hard back format. 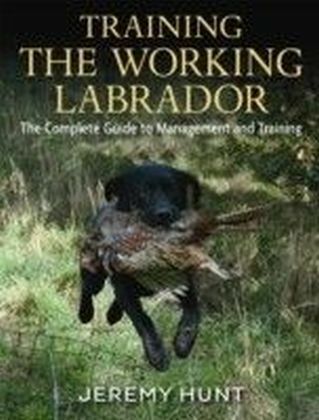 Written by an expert in both breeding and working terriers, the book is packed with practical advice, and includes many original photographs of terriers in action against a variety of quarry. 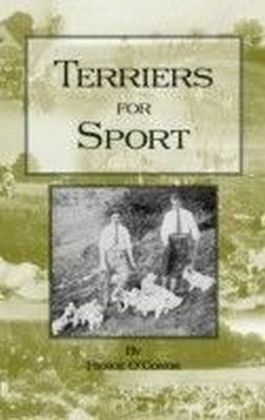 J.C. Bristow-Noble was well known in his time as a breeder of top quality sporting terriers. 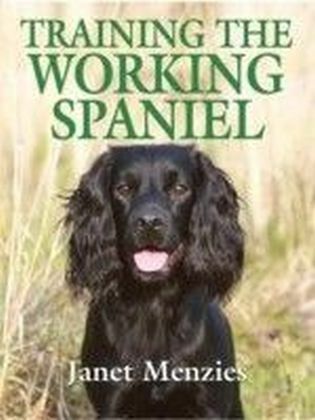 He spent many years experimenting with cross-breeding Fox terriers and Sealyhams with other dog breeds and occasionally with famous mongrel terriers, before finally concentrating on Jack Russell terriers, always keeping the description of Russell's famous ",Trump", in his mind's eye. 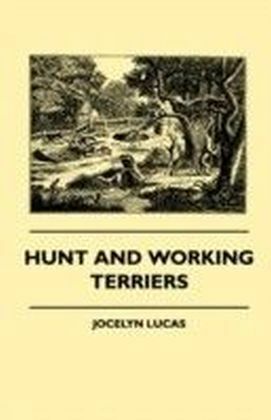 His ideal sporting terrier for entering to badger, fox and other quarry was a thick-set 14 pound (lb), hard/dense coated dog with a muzzle of moderate length and an even and fairly thick jaw bone. This rule of thumb eventually led to him owning a kennel of working dogs second to none and well-known throughout the country. 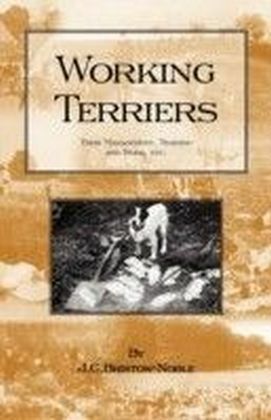 His terriers were regularly sold for sums in excess of 50.00 - an enormous sum of money in the early 1900s. His stud dogs were also much in demand even at his minimum stud fee of 10 guineas.